This is a quick reference list for the locations of show topics in Episode 48 of The Dr. David Geier Show. ACL tears are occurring more commonly in very young athletes. What might explain this increase? And how has the treatment and surgical management evolved in recent years? 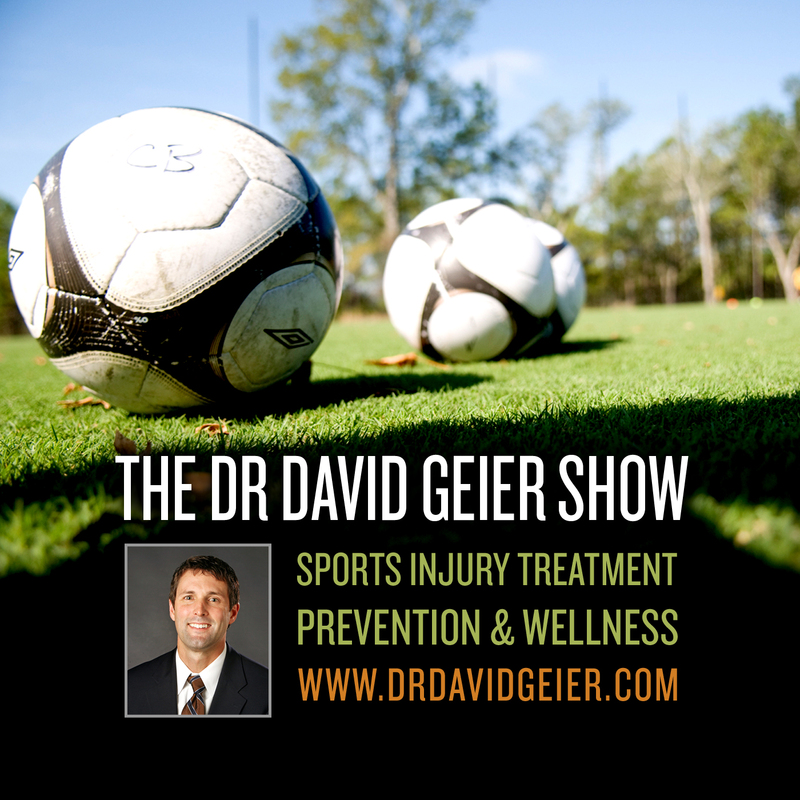 How are patella tendon ruptures repaired? 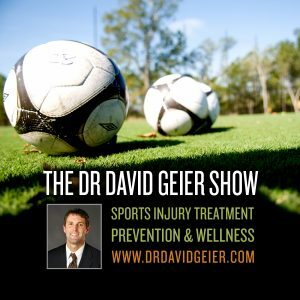 Will I be able to return to sports after surgery? Do I need surgery for subluxing peroneal tendons of the ankle? When can I hike after ACL reconstruction? What can I do for my trochanteric bursitis of my hip? Should I find surgeon more experienced with treating my problem? Will the Nationals really shut down Strasburg for the season?